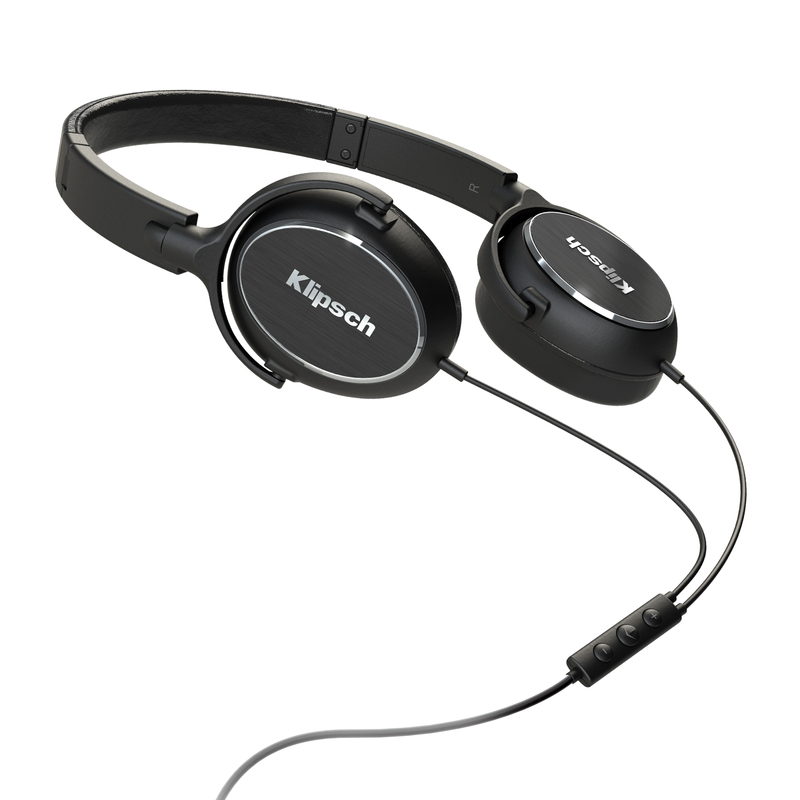 The Klipsch R6i on-ear headphones give you full sound and/or voice control on most Apple products. 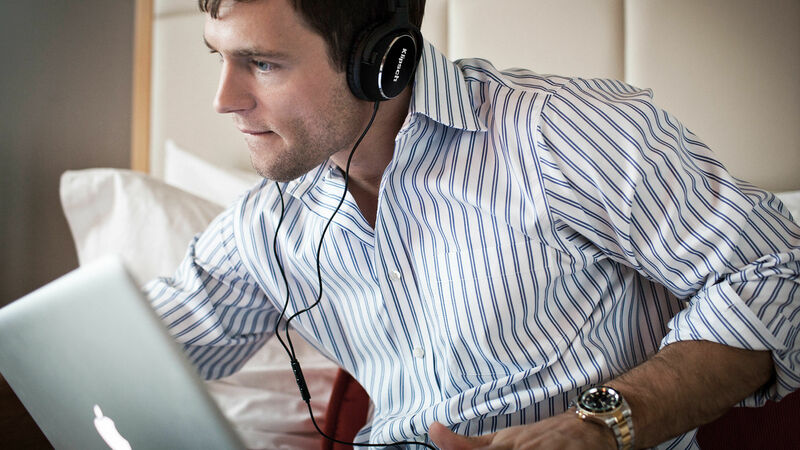 Our hands-free, built-in mic allows you to answer calls with ease. 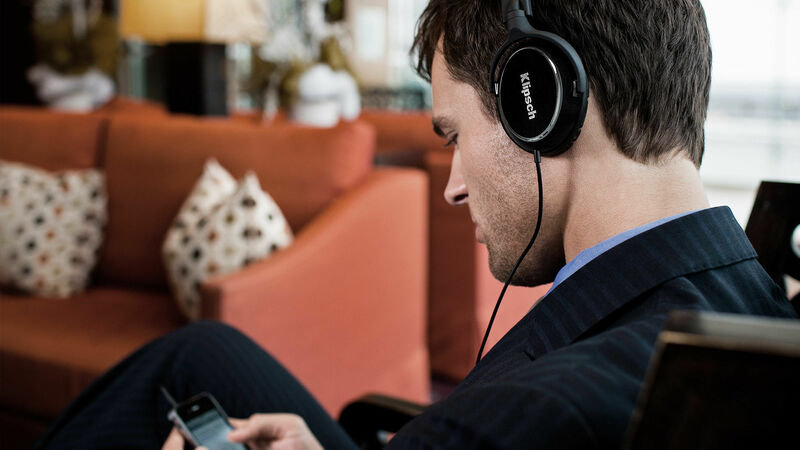 The R6i on-ear headphone's flat-fold design is the perfect audio accessory for the everyday traveler. 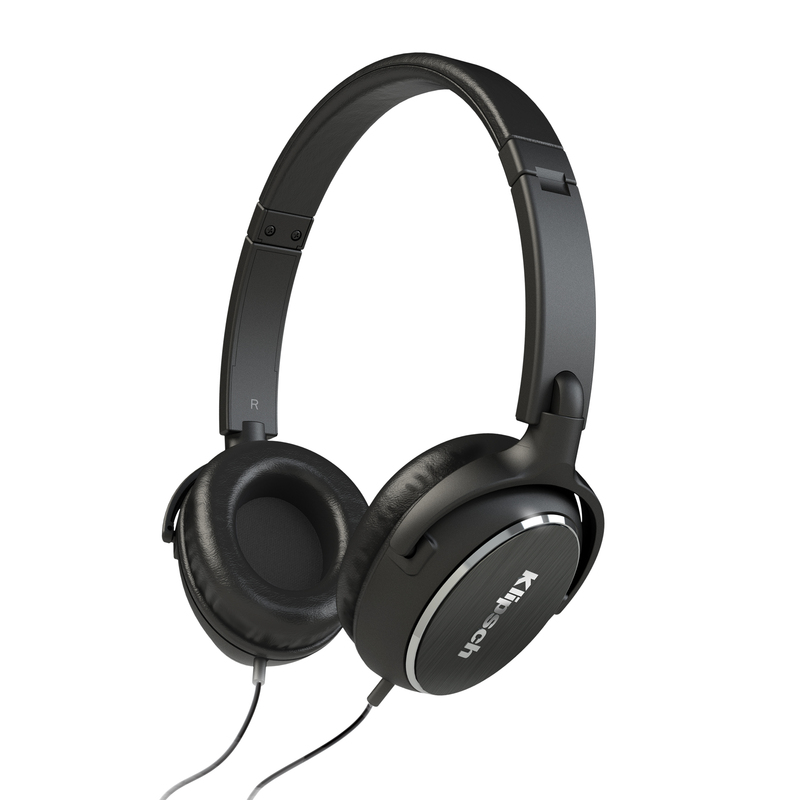 These headphones are lightweight, compact and durable - and they sound amazing.